Oppenheim's latest collection demonstrates anew her perfect lyric pitch and the keen moment-to-moment imagistic acuity that has informed all her work to date. These are poems to be heard and overheard, time and again. 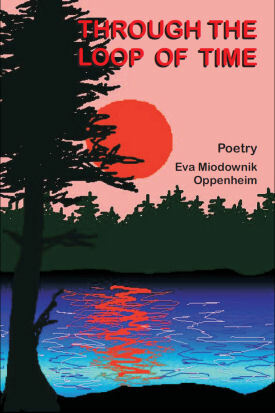 With authority in poetic line and finely-tuned ear, Eva Oppenheim's second collection opens vistas of cosmic motion experienced through true mindfulness of the moments in which we live. This is a poet of deepening accomplishment. an inverted sky with no agenda.